I've always loved acting, ever since I was five years old I would always be acting out moments in my favourite films and TV programs. 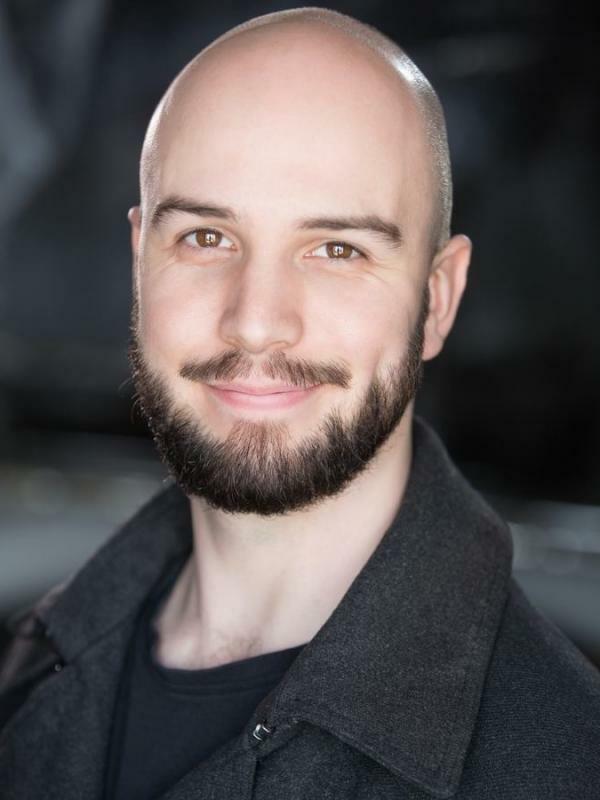 I am hugely passionate about performing in any areas of drama be it theatre, film, TV, anything I can get my hands on and I have taken this passion through studying BA Drama at Exeter University and MA Acting at Guildford School of Acting. I see every opportunity to perform as a chance to better my experience and ability as well as widening my connections and therefore always put all my effort and enthusiasm into any project I am fortunate to be involved with. - Grade 7 Cornet and Grade 5 Piano. - Experience playing and composing piano music for theatre production, live and recorded.